Mercer University’s Office 365 offers Teams for Faculty, Staff, and Student email accounts. All you need to do is to login to your Office 365 account to access teams. You can also login to https://teams.microsoft.com. Download the app to your computer and don’t forget the app for your smartphone go to https://teams.microsoft.com/downloads. Microsoft Teams is a collaboration app that helps your team stay organized and have conversations—all in one place. Here’s a quick look at the left-hand side of Teams. Teams – Find channels to belong to or create your own. Inside channels, you can hold on-the-spot meetings, have conversations, and share files. Meetings – See everything you’ve got lined up for the day or week. Or, schedule a meeting. This calendar syncs with your Outlook calendar. Calls – In some cases, if your organization has it set up, you can call anyone from Teams, even if they’re not using Teams. Activity – Catch up on all your unread messages, @mentions, replies, and more. Check out this awesome view to learn more! 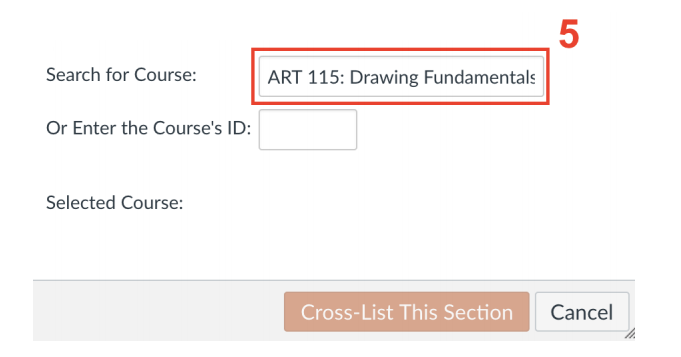 Learn how to provide students with easy access to the course evaluation directly in Canvas. Canvas will be performing a brief maintenance event on your Canvas instance on Monday, December 3rd. Canvas anticipates that this event will last 10-15 minutes and occur at 2:00 AM EST (7:00 AM UTC). Canvas users will not be able to access Canvas while the event is underway. Login with your Mercer user credentials. 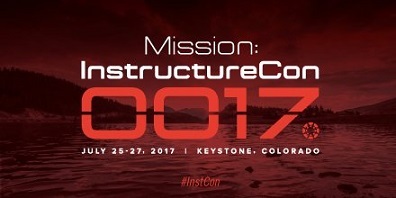 InstructureCon 2017 featured many sessions about Canvas with a focus on teaching and learning. If you were not able to attend the event, you now have the opportunity to view the recorded sessions available from the link below. The hands-on classes are designed to provide you with the skills to fully understand the skills taught in the workshops. Learn to navigate Outlook, organize emails and save important emails to your computer, create email signatures, manage calendars, share calendars, manage permissions, create calendar events and invite others to your events. In this hands-on workshop you will learn to navigate the Excel workspace, create workbooks and worksheets, format cells, use formulas and functions, and create basic charts. Recommend to first take Excel for Beginners Build upon the skills learned in the beginner class. Take a deeper dive into formulas and functions in Excel to create more complex calculations. Learn about Pivot Tables and other ways to organize data. 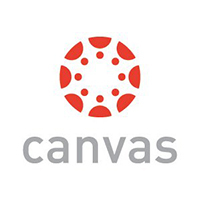 Getting Started with CanvasCanvas is Mercer’s Learning Management System (LMS) allowing instructors to deliver curriculum, assess student learning, and to manage the student grades. In this workshop you will learn how to navigate Canvas, add content, and setup your course. Learn how to organize your Grade Book and setup assignment groups. Learn how to create weighted columns for your final grades. Manage student grades to allow your students to confidently know their current grade in the course. Turnitin is a plagiarism deterrent service that integrates with Canvas. Learn how to create a TurnItIn assignment and to access feedback from TurnItIn. 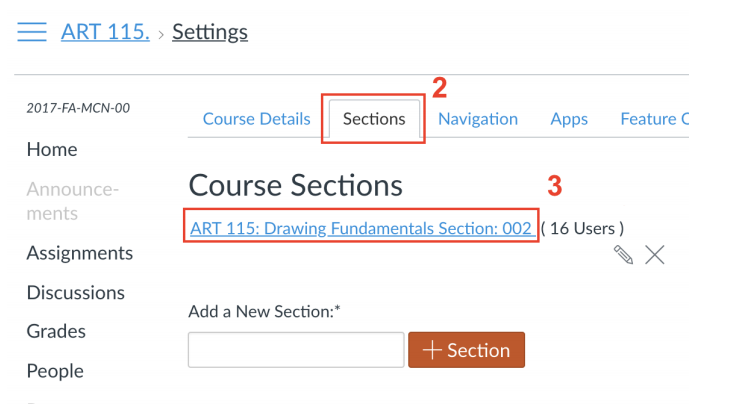 Learn what is means to make your course accessible and how to use Canvas’ new Accessibility Checker. Learn accessible design to make your course 508 compliant. WebEx is a video web conferencing tool allowing users to meet virtually. Learn how to schedule meetings, conduct meetings, record meetings, and interact with users during a live WebEx session. Learn the fundamentals of Photoshop and how to edit photos, design graphics, and understand the techniques to get the most out of Photoshop. Mercer’s CMS allows for easy edits and updates to websites. Learn how to navigate the CMS interface, update and add content, add images, manage documents, add links, and much more. When editing an assignment or quiz you might need to add a student or provide additional time. This is one of the great features in Canvas as you can assign the quiz or assignment to different students or sections with their own due dates or availability dates and times. However, if you replace everyone or someone who has previously taken the quiz then all of their grades will no longer be visible in the grades. 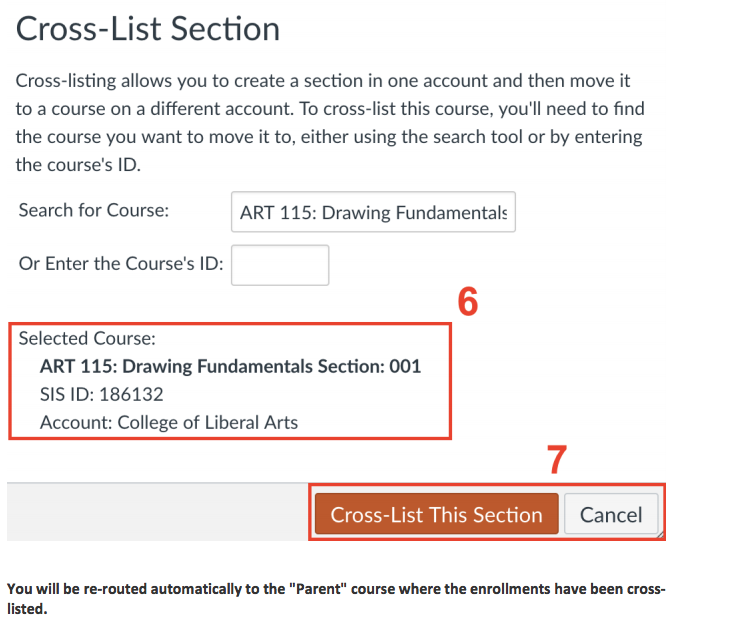 It is important to use the “Add” button in the assign section of the details in order to add additional students or groups for a different date or time. For example, you might have a student that was not present on the day of the quiz. You want to allow this student the ability to take the quiz so you will “Add” the student and the specific date and time.